Older dogs: high activity, flexible joints, well-being improving. Active dogs: high performance, flexibility and resilience. 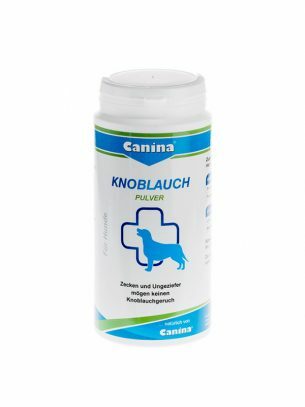 Pupppies and junior dogs: optimized growth, articular cartilage nutrition. The positive effect of bioactive collagen peptides has been scientifically proved in several clinical studies. 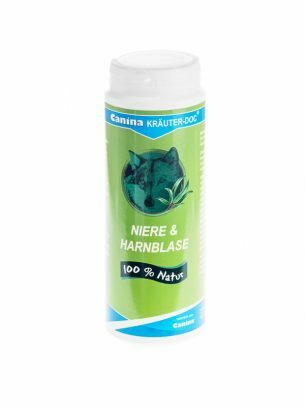 Bioactive collagen and green-lipped mussel to support the musculoskeletal system. 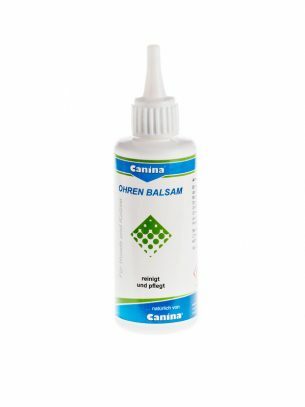 Canina Flexan supports your dog’s musculoskeletal system in the most natural way. Bioactive Collagen peptides serves as building block for strong bones and healthy joints in your dog. Collagen is the main structural protein of connective tissue. 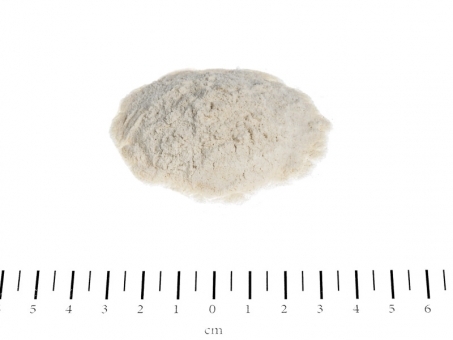 Hydrolyzate collagen helps to activate cartilage cells and regenerates cartilaginous tissue. 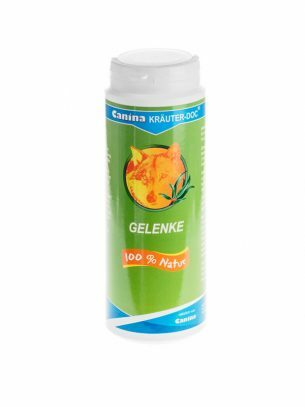 The bioactive collagen in Canina Flexan is produced from natural materials of animal origin. It is tested by veterenarian authorities and is available for human consumption also. Due to high bioavailability, collagen peptides are absorbed without body loss. Green-lipped mussel is a source of glycosaminoglycans that are extremely valuable building blocks for articular cartilage and muskuloskeletal system. 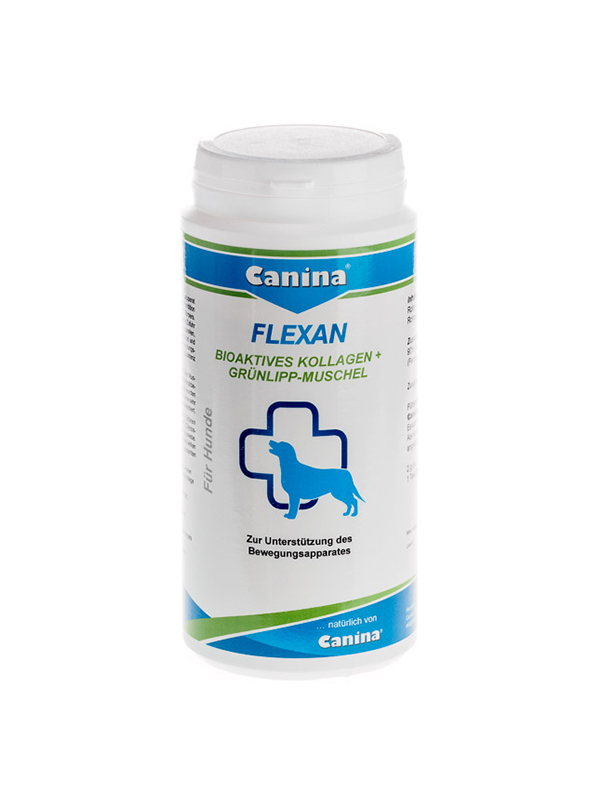 Flexan is the perfect supplementary for all kinds of feeding.